Take the Tots to Story Time at the Fern Creek Public Library February 17 | Joe Hayden Real Estate Team - Your Louisville Real Estate Experts! The Fern Creek Public Library is hosting story time this February 17, and all parents and toddlers are invited. This is a great way to get a little relaxation time in the morning while your toddler gets a little entertainment from a qualified storyteller. Toddlers will get to hear a tale geared for their age group, expressively and engagingly told to them. Meanwhile, you can take a few minutes for yourself. When story time is over, you’ll probably want to take a look around and take advantage of the other stuff the library has to offer. Be there at 10 am to get your toddler settled in for the story, which starts at 10:15. 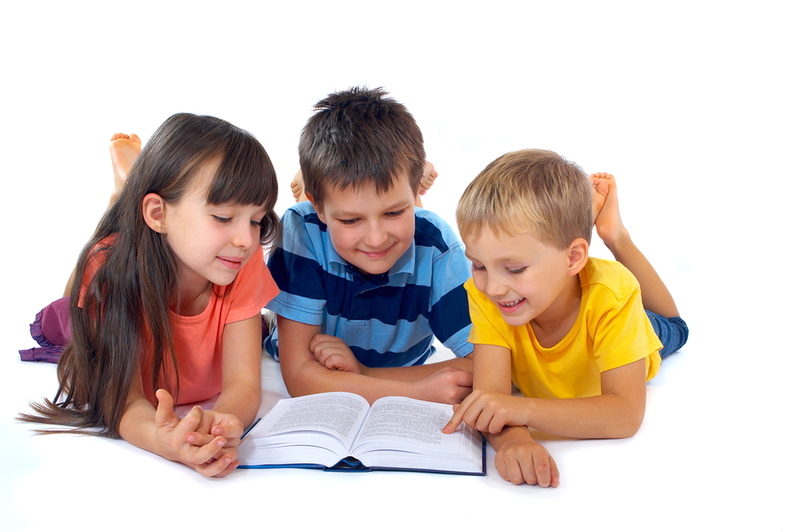 Story time will be over at 11, and you’ll have time to explore the Fern Creek library. The building was expanded in 2006 with a whole new children’s area designed to inspire the imagination. Kids will love this part of the library, and there’s plenty of other stuff for adults to see. The library is at 6768 Bardstown Road in the Fern Creek neighborhood. Fern Creek has a colorful history all of its own. There is still a log home dating to 1789 here. During the Civil War, both Union and Confederate troops marched through the Fern Creek area on their way to battle sites. And for a while in the early 1900s, the county fairgrounds were located here. When funding ran out for the public library in this neighborhood, the citizens rallied and staged a grassroots campaign in order to keep the doors open. They did, and funding was later re-instated. The library has been a part of this community ever since, and the people in Fern Creek have a lot of reasons to be proud of it. People come to this neighborhood to live out their American Dream. There are many large homes built in contemporary Cape Cod styles, classic family homes that look exactly like those movie images on the big screen. The homes are even better in real life. There are several brand-new homes in Fern Creek right now, and existing homes have all the features that a growing family needs. Visit the gorgeous Fern Creek community this February, and you're going to want to come back again and again.